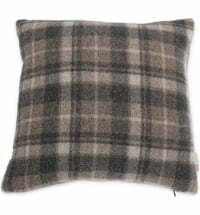 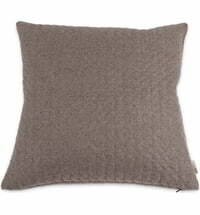 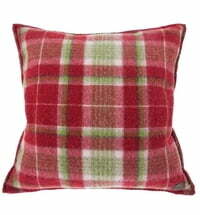 Beautiful Arolla Pine Pillow by Steiner1888. 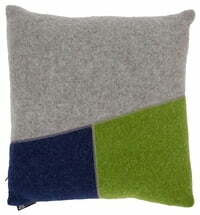 Filled with 15g arolla pine filling. 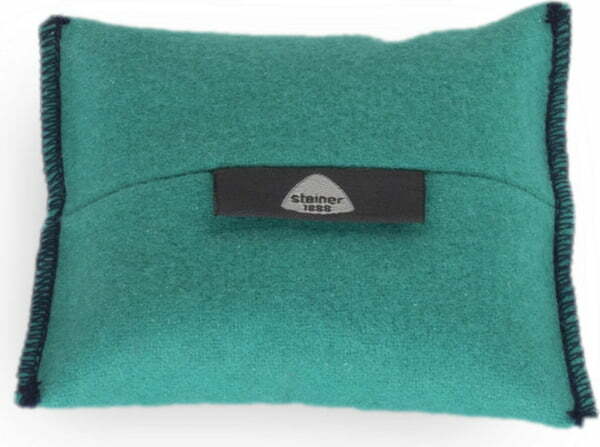 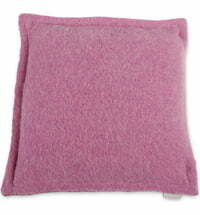 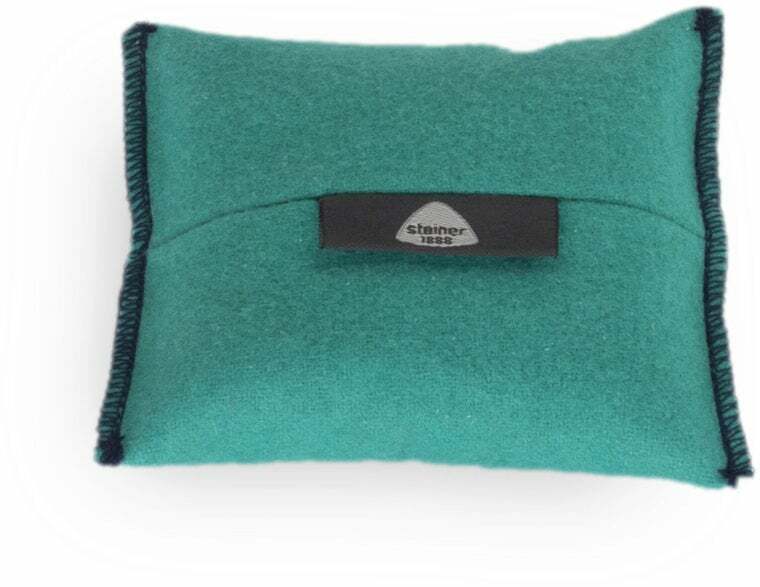 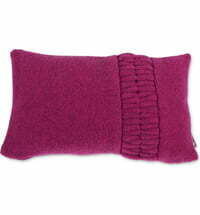 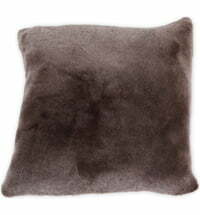 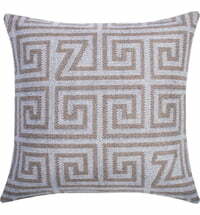 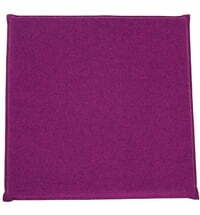 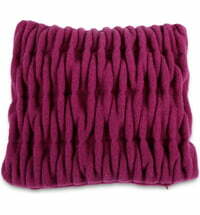 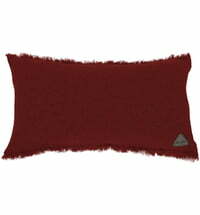 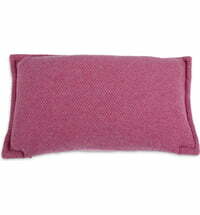 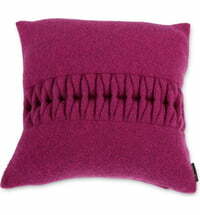 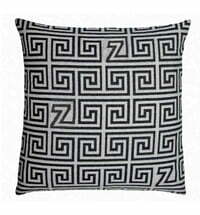 This small cushion gives off a pleasant, soothing scent. 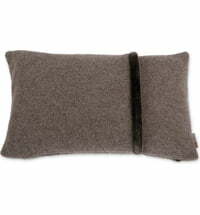 Placing it by your pillow when you sleep helps you reach a phase of deep sleep.